Nvidia’s game streaming service has a new name — and a price. The service, previously called Grid, was available as a free beta to Shield TV users, but starting October 1st the full version will launch with a new monthly subscription fee. Rebranded as Geforce Now, the streaming service will cost $ 7.99 per month, though the first three months will be free. 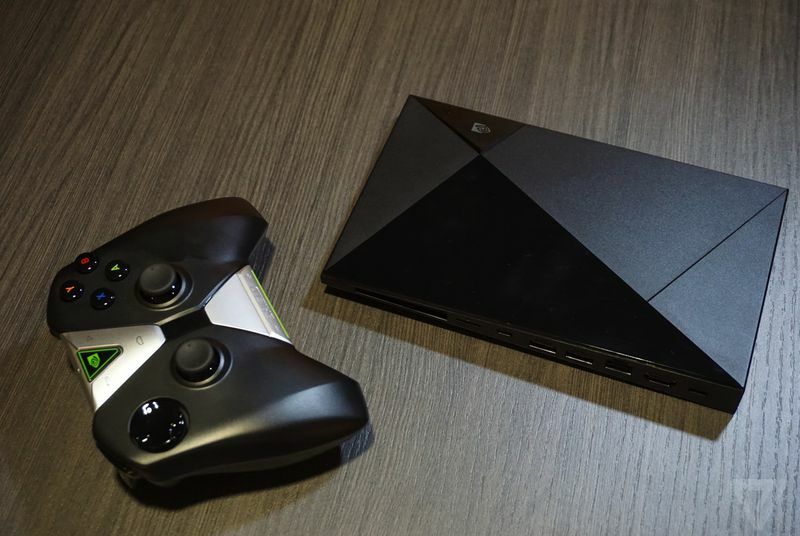 Geforce Now will be available on the company’s Shield devices, including the new Android-powered Shield TV set-top box.